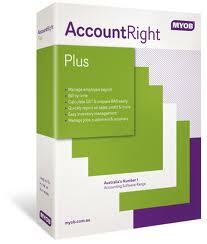 Bizwizz stocks the full range of current MYOB accounting business management software. 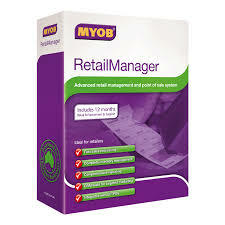 We stock both PC and MAC versions, and single and multiple user versions. Our expertise is in identifying the right solution for your business. We offer the following services. We will assist you in making the best choice for your business – phone 02 6687 5883 or mobile 0400 758 192 or e-mail enquiry@bizwizz.com.au.